EPA Considers Asbestos Ban in U.S. The use of asbestos, a known carcinogen, has never been banned in the U.S., but that may change soon. The U.S. Environmental Protection Agency on Tuesday included asbestos on a list of 10 substances that it will be reviewing to determine the risks they pose to human health and the environment, according to ABC News. This announcement likely comes as a major shock to many, who probably thought that asbestos was already a banned substance in the U.S. Decades ago, people began getting diagnosed with mesothelioma, a rare form of cancer only caused by being exposed to asbestos. Since the 1970s people have known about the cancer-causing effects of asbestos, and millions of dollars have even been awarded to people who developed mesothelioma from its inhalation. The mineral initially became popular because it possessed unmatched fire retardant qualities that made it perfect for insulation. As a result, it was widely used by the military and in a variety of industries, such as construction, shipbuilding, and railroad work to name a few. However, after being heavily used for decades, workers that handled the mineral began developing mesothelioma. Being on a worksite or in a factory that used asbestos, left workers vulnerable to breathing in the mineral on the job. Small fibers of the substance would break off while it was being worked with and inhaled by workers. The fibers then nestled deep in their lungs, making them difficult to expel. Eventually, after several years or even decades, a worker might develop mesothelioma. In some instances even the family members of workers who handled asbestos got mesothelioma. The wives and children of hard working husbands would inhale the asbestos fibers stuck on his shirt or in his hair, just by greeting him with a hug when he walked in the door. Although less common, second-hand exposure continues to result in mesothelioma diagnosis today. Why Haven’t Authorities Banned Asbestos Already? Although it seems like asbestos should have already been banned, it is still commonly used in some products, according to the EPA. Things are not all bad, though, as many uses of asbestos were banned during the 70s. Beginning in 1973, the EPA banned spray-applied asbestos, its first ban on any asbestos product, according to the agency’s own website. The agency would follow up that ban with another one in 1975, this time outlawing its use as insulation on pipes, boilers, and hot water tanks. This continued in 1978, with another ban by the EPA of asbestos use, according to the agency. Other federal agencies would also place bans on certain uses of asbestos, like the Consumer Product Safety Commission in 1977. The issue of asbestos use came to a head in 1989 when the EPA issued a rule that essentially banned all uses of asbestos. However, that ban would be short lived. The ban was overturned in 1991, after asbestos companies and other supporters of the mineral successfully challenged the ban in court. Since then, only a handful of uses for asbestos have been banned, but it was not permitted in new products as well as those that did not historically contain asbestos prior to the ban. Finally though, this may be about to change. The Frank R. Lautenberg Chemical Safety for the 21st Century Act, passed earlier this year, invested the EPA with more powers to conduct safety reviews for chemicals in the marketplace and regulate them if they present a health risk to humans or the environment. The EPA will now have more power to test and regulate dangerous chemicals that consumers could be exposed to, and ban them if they are too dangerous. The agency did not possess those powers to such an extent in 1989, which ended with people still potentially at risk of being exposed to asbestos, and the deadly cancer it can cause. Do People Diagnosed With Mesothelioma Have Options? Even though asbestos was never banned by the EPA, it is a known carcinogen. When workers started getting diagnosed with asbestos, and its true danger became known, asbestos companies started getting sued. As a result of the sheer volume of lawsuits filed, many of these companies were forced into bankruptcy. Yet, before they were allowed to reorganize, they were required to set up trusts to pay settlements and verdicts to victims of asbestos. It is from these trusts, that many people who used to work with asbestos and were diagnosed with mesothelioma receive compensation for themselves and their families. If you or a loved one has been diagnosed with mesothelioma, you may also be able to get compensation for the injustice that was done to you. 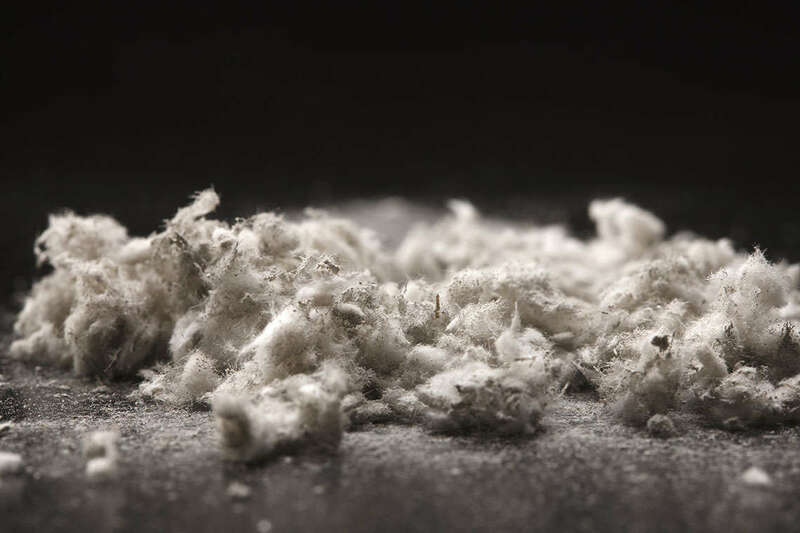 Our mesothelioma attorneys have a vast amount of experience handling mesothelioma claims, and will know how to identify where exactly you were exposed to asbestos. Fill out a free, no-obligation case evaluation today to find out exactly how we may be able to help.